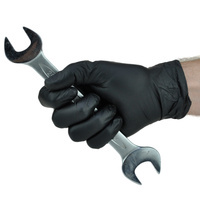 Stealth gloves, black nylon glove with black nitrile foam palm. Great for keeping metal clean and contaminant free while shaping. 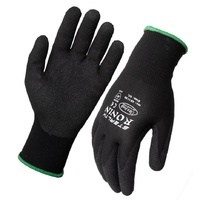 Also ideal to preserve your hands from abrasive papers and body filler during bodywork.